Happy Fridy!!! Woo-hoo! One more day of good, hard work, and then we dive into the delicious weekend. dumb dating jokes tandem dating site in usa fitness dating website free dating site iran les rencontres imaginaires le coudray macouard servicio de citas programadas her response application rencontre gratuite facebook rencontre fort mcmurray https://grasshopperinventory.co.uk/violere/1107 Friday is also when we usually talk about husbands. Does your husband know what you need? My husband has recently started leaving me little notes to find. 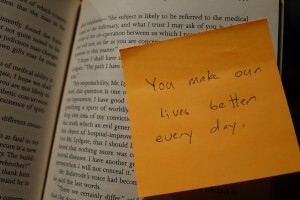 Little Post-It love notes in the book I am currently reading, on our bathroom mirror, in my daytimer… it’s lovely. He does this because I have asked him to do this for me. Does this take some of the fun out of it? … if I let it, it could. But I resist the urge to take away from this wonderful act of emotional generosity on the part of my husband. I just let myself enjoy it. 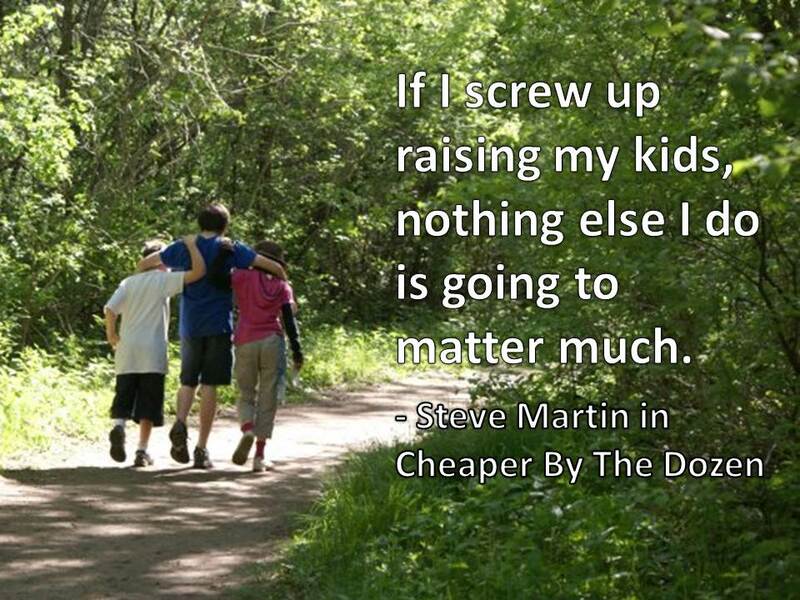 One of the many things I have learned in my decade-plus of being married (this time) is that I need to be direct and positive in communicating my own needs. Direct: Blunt, straightforward, asking for exactly what I need and stating the reasons why I need it. “I love it when you leave me notes”, is a VERY different conversation from, “I hate that you never do anything nice for me.” Can you feel the difference? Men are wonderful, but as a gender, they typically don’t do a very good job reading emotion on people’s faces. They just don’t. This has been scientifically confirmed and accepted as fact since roughly the mid 80’s. (Google it if you’d like.) Women do a better job at recognizing both positive and negative emotions on people’s faces. What does this mean for our relationships? Well, where you think he should just KNOW how you are feeling and what you need, he may quite simply not be able to tell how you are feeling just from your face. This does not mean he doesn’t care about you. It probably just means he’s male. So – back to direct communication of your needs. Tell him. If you are tired and panicked at the idea of making dinner, tell him. If you are hungry to hear that he still finds you attractive, tell him. If you need a hug, or a note, or help with the laundry – TELL HIM. If you have married a good guy, he will be chuffed that you thanked him for the wonderful thing he did, and he will want to rescue you by providing whatever support you asked for. Our spouses are not mind-readers. Ask.